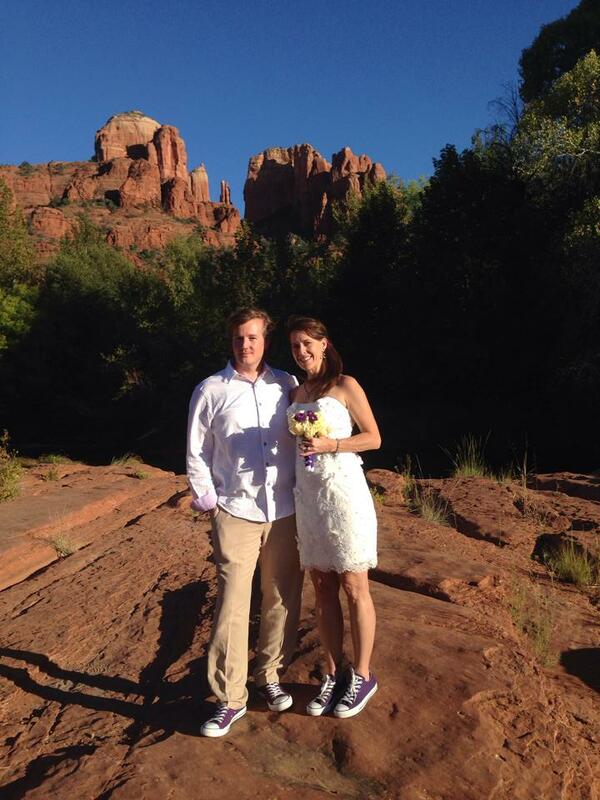 Be Married Today or Tomorrow in Sedona! You can be married here today or tomorrow! Sedona takes your love to a truly special place. There is absolutely nothing cliché about Sedona. 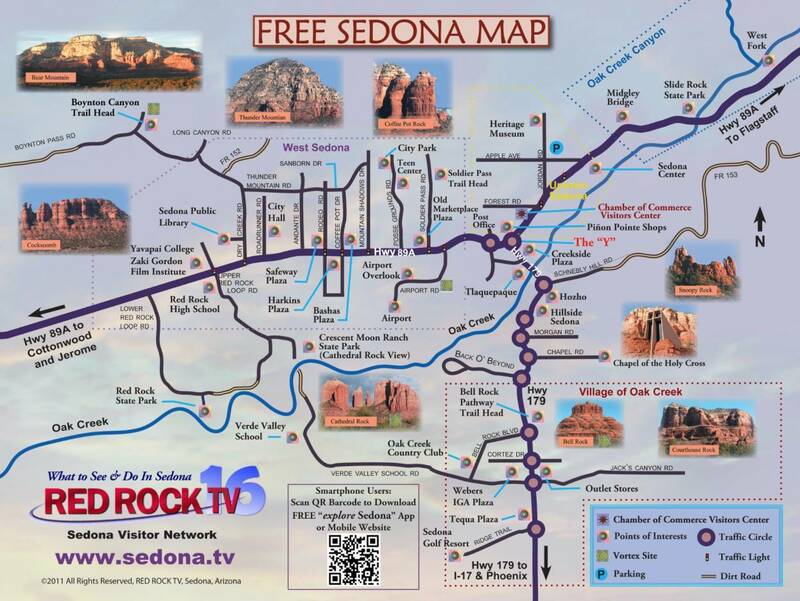 To elope in Sedona means to get married today or tomorrow by one of Arizona's favorite wedding officiants on short notice and at a greatly reduced fee. 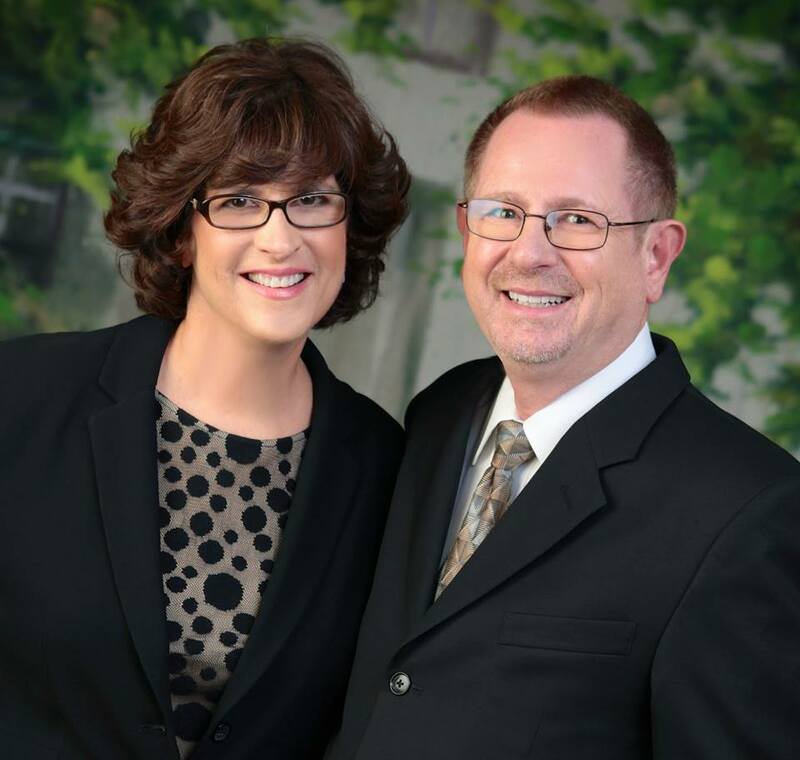 This isn’t just an inexpensive wedding choice, but a way of helping you be married today. 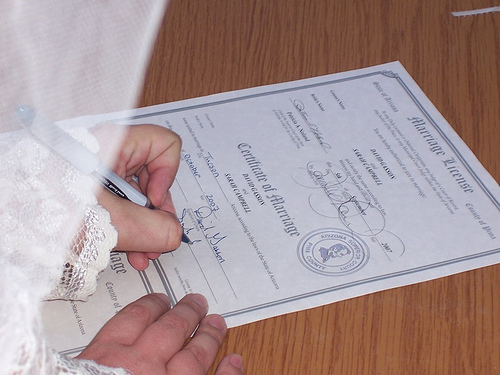 If you are planning to be married further in advance of today or tomorrow, you may still schedule a minister/wedding officiant for your future wedding date. Call 480-502-0707 (8:00 a.m. – 7:00 p.m.) to ask for our regular fees. We can schedule your elopement wedding today or tomorrow, based on our availability. Get married now without all the stress of planning a big wedding.